By purchasing gift cards to use foreveryday purchases a portion of every purchase will go to ourschool. To sign up or make an order go to www.shopwithscrip.com Cards are available for everything from Amazon to Zappos and everything in-between. When you first create an account you will be prompted to input a school code. Many families already shop at Foods-Co or Food-4-Less. Pick up a special New Loyalty Card at your Learning Center and login in to http://www.foodsco.net and create an account. When you shop, be sure to swipe your card at checkout and the school will receive 4-5% of your monthly purchase amounts! You will still get all the discounts and earn gas rewards as usual. This makes no changes to your purchase totals—they simply send us a check! Many families already shop at Food Maxx and Save Mart Supermarkets. Pick up a special New Loyalty Card at your Learning Center and begin using it immediately every time you shop. 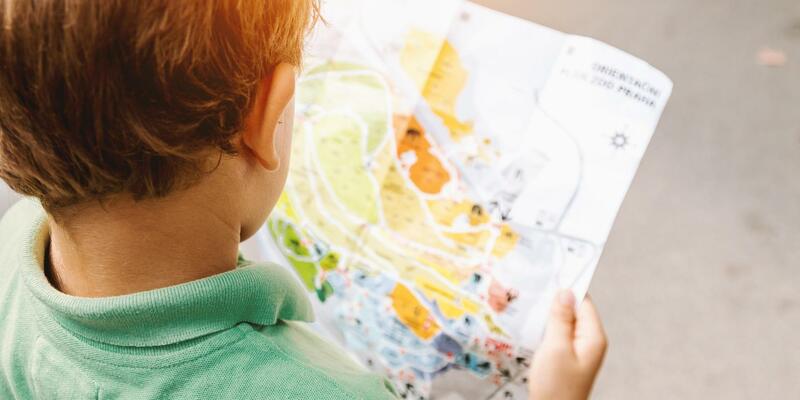 There will be no difference to your sales prices – you get all the same deals as usual and every time you shop our school will receive 3% of qualifying purchase amounts! Just remember to swipe your card at checkout! 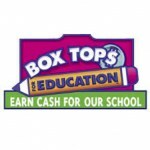 Box Tops for Education is an easy way to help our school fundraise. Watch for Box Tops labels on your favorite products, clip them off before disposing of the packaging, and send them to your Learning Center office. It seems like they can’t add up to much but they do, we have already earned $100’s of dollars by sending in these labels. Every bit helps. Labels for Education is an easy way to help our school make necessary purchases for supplies. Watch for the Labels for Education symbols, clip them off before disposing of the packaging, and send them in to your Learning Center office. It all adds up.